Summer is a great time for having fun with friends and loved ones. Swimming, family reunions, vacations, inviting friends over for barbecues, birthday parties, graduation parties, and engaging in sporting activities etc. You’ll have to welcome more guests in your home too. This means your entire plumbing system will have more work to do throughout the summer months. The extra pressure on your plumbing system can cause several plumbing problems or reveal underlying problems that were hidden by the cold weather. Good news is most common summer plumbing problems can be prevented. Let’s find out how! Household toilets are used more often during summer months, especially during daytime hours. This means your toilets will be flushed several times more than usual and your children, friends, and loved ones, may flush things that shouldn’t end up in the toilet. To prevent clogged toilets, you should hold a practical bathroom etiquette class to show your children how to take the right pieces of toilet papers each time they use the bathroom. Also, you can put up signs inside your teenager’s and kid’s toilets to remind them of things that shouldn’t be flushed. A copy of that same sign can be put up inside your guest’s toilet too. Although using a plunger can fix several simple clogs, a complicated clog will require the expertise and experience of a professional emergency plumber such as Plumbing Bristol. Winter can have severe impacts on your pipes, and you might not be able to notice them during the cold. This is why summer is the most appropriate time to check for leaky pipes. Just one leaky pipe can cause a plumbing disaster within few hours. But there are proactive measures you can take so you won’t spend most of your summer bothering about leaks when you should be having fun. You can prevent leaks by inspecting every element that use water inside and outside your house. Look for signs such as rusts, corrosions, bent or broken parts and dripping water. The plumbing elements you should inspect include drinking water line, shower heads, hot water heater, pipes under the sink, bathtub spigots, outdoor spigots and faucets, etc. to ascertain if they are in good working conditions. An easier option is to invite a professional plumber in Bristol to help you out with the inspection. At Bristol Plumbing, you can hire a 24 hour plumber or an emergency plumber to help you inspect and repair leaky pipes anywhere around your home. Over time, debris can build up in your drain and cause severe damage. This is because standing water can rust or even burst your pipes. Also, as water is left standing, harmful bacteria can build up easily causing severe health hazards. You risk worsening the entire situation throughout the summer if you neglect your drain as it is. You can imagine the nightmare of having your drains repaired in the middle of the cold weather during the winter. However, you can take preventive measures – by having your drains cleaned to prevent a rupture or clogging. Since it is easier to access your drains during summer months, cleaning during this period is one of the most effective ways to prevent blocked drains. Cleaning your drains will flush debris away and make it easier for your pipes to function better. 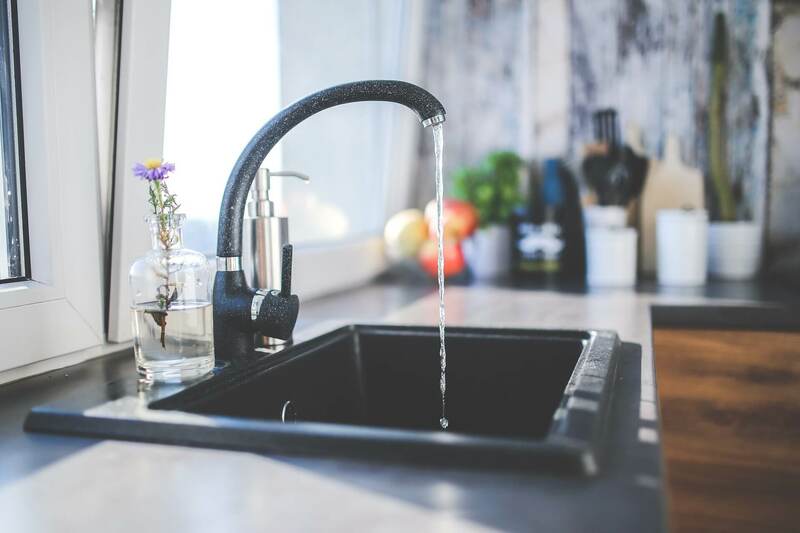 If you’d like to have your drains cleaned right away by a Bristol plumber to make them debris-free throughout the summer and even during the cold freezing months, contact us at Plumbing Bristol. We provide a wide array of professional plumbing services including drain cleaning. You shouldn’t wait until a minor summer plumbing problem snowballs into a nightmare before reaching out to professionals like Plumbing Bristol. We provide a wide array of plumbing services in Bristol including emergency plumbing services, water leaks, showers & enclosures, bathroom design, general plumbing, mobility access bathrooms, blocked drains, burst pipes, plastering & tiling and underfloor heating etc.